Are you looking to develop a Digital Strategy? Do you need help in launching a client website, social media strategy or search engine optimization? We can help. Many of our clients wrap our services and sell them as their own. Have us build and execute your project instead of increasing your workforce. Increase revenue and decrease your risk. By further fulfilling your client’s needs, you help increase client satisfaction and also increase your revenue by offering additional services to them. 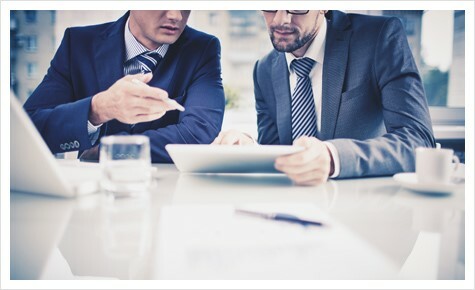 You partner with us, and we´re then able to provide our entire service offerings to your clients as well. 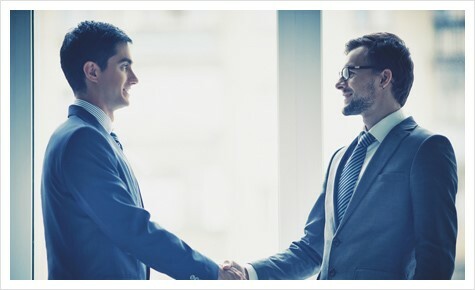 We´re flexible in our approach when it comes to striking a partnership deal. Every project and every detail we work on will be fully explain and documented so your able to guarantee high quality products and services to your customers. Interested In Our Agency Partnership Services? How Do Agency Partnerships Work? We want to make our clients happy, so we offer two options to our partners. We can work directly with your client, where we manage the relationship from start to finish. We get involved with you, the agency and work hand in hand together. Jointly managing the account together. Our goal when it comes to an Agency Partnership is to create and implement high-quality products. We will provide online solutions that work seamlessly with your brand and corporate identity. What are the Benefits of an Agency Partnership? We work with you and always have our partner agencies in mind. 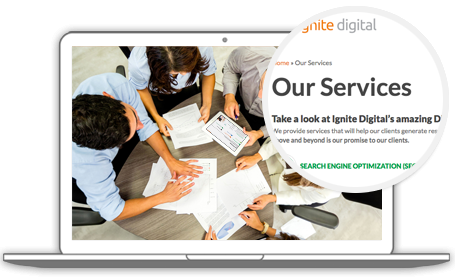 We are proven experts in the digital world (check out our case studies) and our team of experts make us a complete advertising agency partner.